How do you test a taxonomy? Heather Hedden tells us how and explains the difference between evaluating and testing, an important distinction. Were you breathlessly awaiting the Web Archiving Life Cycle Model? The folks at Archive-It provide a lovely graphic and a white paper. My favorite DAM expert, John Horodyski, wrote a whitepaper called A Guide to the Lifeblood of DAM. 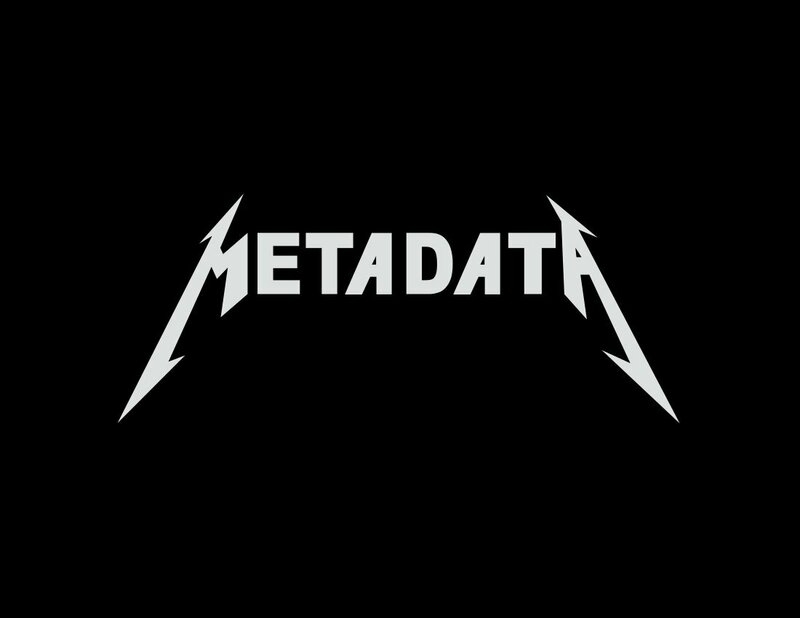 Excellent and with a focus on metadata. Here are three projects librarians should be helping – UnGlue.it, LibriVox and LibraryBox. Check out all the details on Hack Library School.